We’re excited to bring you a guest post from the event mobile app experts at TripBuilder Media. 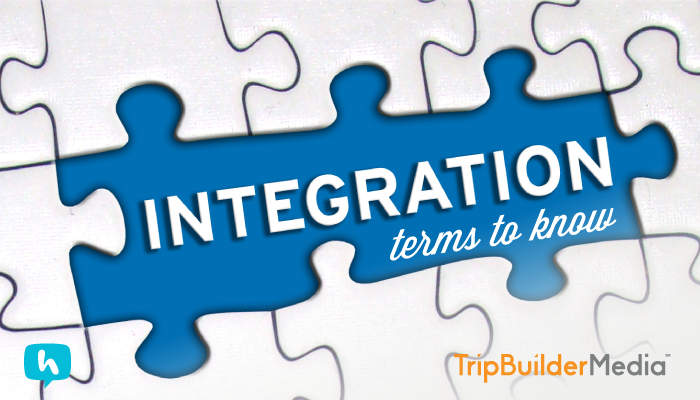 They’ve created a helpful guide to event app integration terms that will simplify potentially confusing jargon. 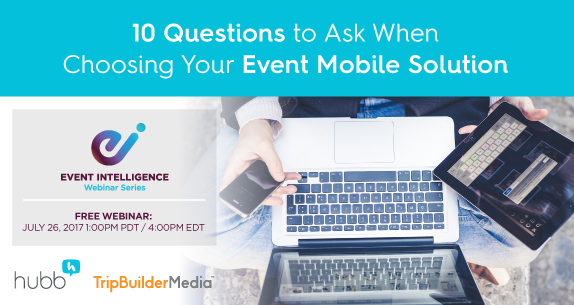 If you’re interested in learning more about finding the ideal event mobile solution for your event, be sure to check out the webinar we’re hosting with TripBuilder Media later this month. Details and registration can be found here.